Ideal to use in Biological Science lessons when learning about small animals. 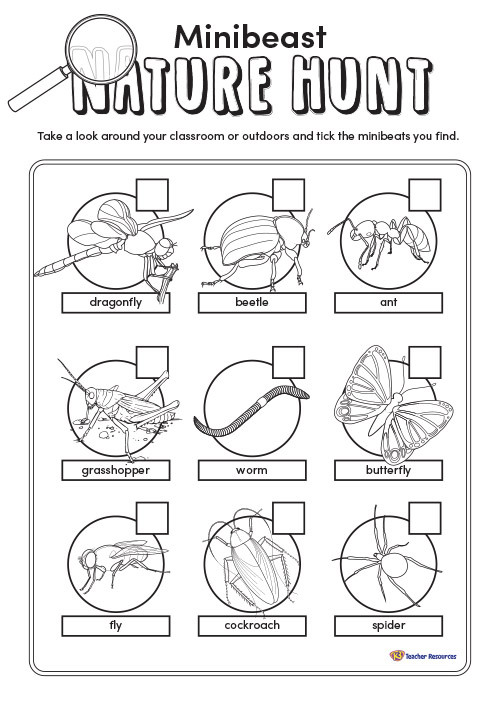 Download and print the worksheet. Take the students on an adventure to try and find all the minibeasts!